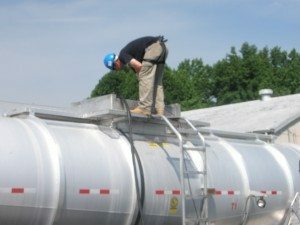 Environmental Consulting Companies | Environmental Remediation Services | Environmental Cleanup Companies - Advanced Environmental Services, Inc. Monitoring well, supply well, and surface water sampling. Soil borings and soil sampling. Site surveys and site plans. Free product recovery system installation and maintenance. Environmental remediation system operation and maintenance, troubleshooting, and retrofitting. Carbon exchange services including transport and disposal. Nutrient or chemical injection services. Wellhead, manhole, or vault repair services. 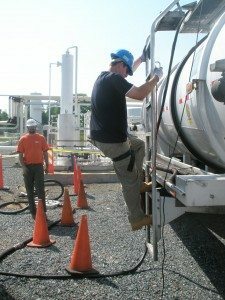 We have the mobile remediation equipment to get any size job accomplished in the safest and most efficient way possible. 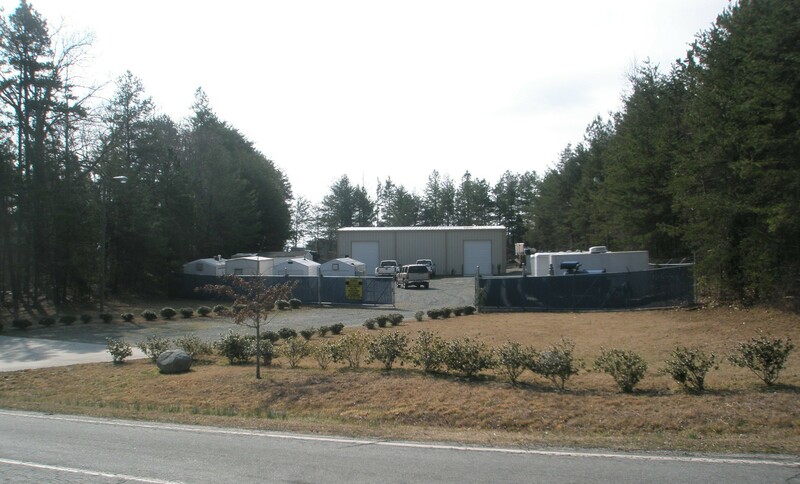 Contact us and we’ll have our remediation trailer on-site to get the job done as quickly as possible, all while strictly adhering to industry standards and environmental laws. Get the job done right the first time with Advanced Environmental Services.